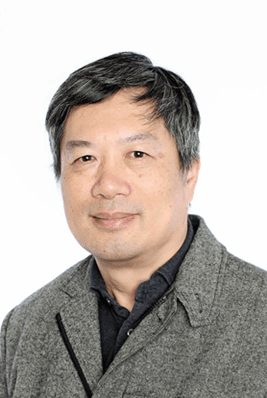 Research Interest: Dr. Zhang Yongxin's research interest includes Immunology, Microbiology and Virology. 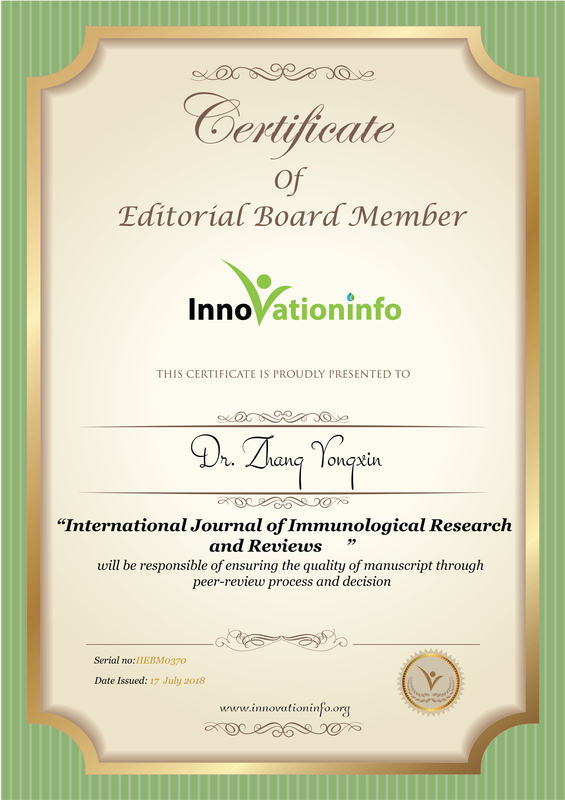 Biography: Dr Zhang is the CEO at Zyxell Inc undertaking the Research and development of bioreactors, Research on cancer immune evasion and immunotherapy; anticancer drug evaluation; stem cell and immunocyte expansion; molecular mechanism of the tissue construction and the “self-renewal” maintenance of expanding stem cells; clinical application (clinical trials) of expanded hematopoietic stem cells, cancer vaccine, and fast immunoassays. He was a Postdoctoral Research Associate at Baylor College of Medicine.